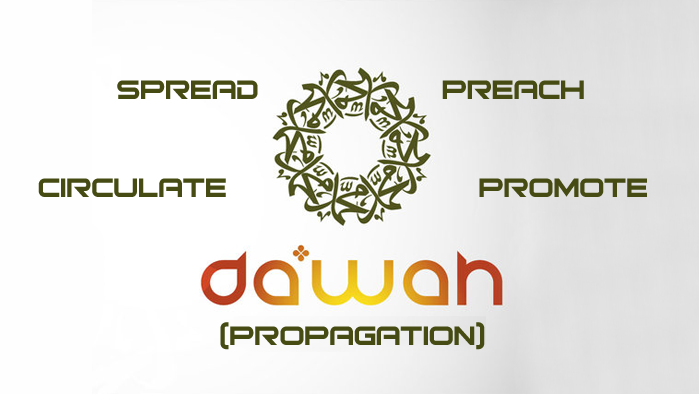 Download Islamic books on Dawah (Propagation) including The Religion Of Truth, Dawah Training Program, Enjoining Good - Forbidding Evil, Islam the Misunderstood Religion, For People Who Think, O Callers to Islam! 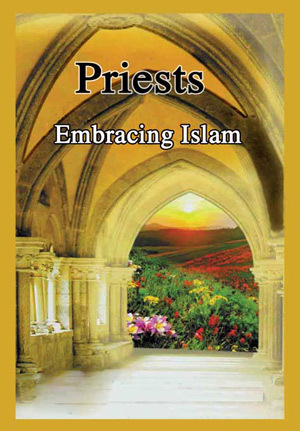 Clarify the Religion & Priests Embracing Islam. This is a call for salvation which I would like to present to every wise person, hoping that Allah, The All omnipotent and The All-Sublime, would guide by it those who have gone astray, and that He may reward me bountifully and reward everyone who participates in distributing it. 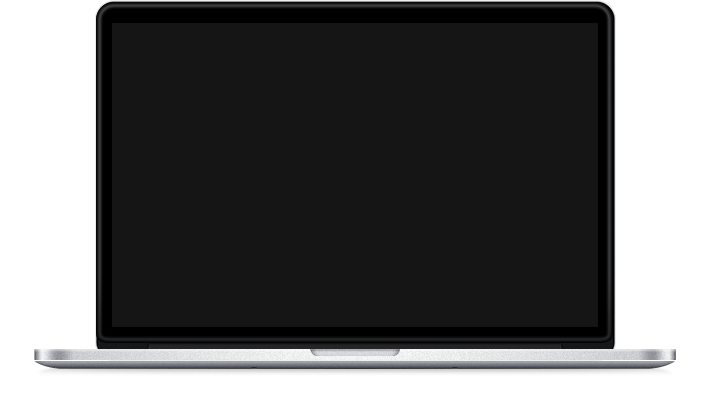 All of us interact with people to some degree or another. 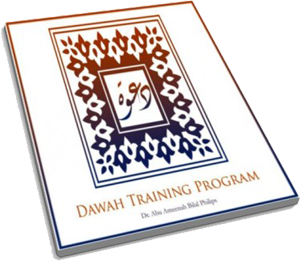 The Dawah Training Program by Dr. Bilal Philips gives us the tools we need to turn our interactions into fruitful opportunities for dawah. Starting from the legal ruling of Dawah and taking us through various Dawah techniques, Dr. Bilal Philips presents a comprehensive course enlightening the listener to the appropriate means and methodology of presenting the beautiful religion of Islam to people from various backgrounds. Important work by the great scholar and Mujahid of his era, this book begins with an introdution from the book 'Beacons of Light on the Path of the Du'aat' by Dr.Mohammad Jamil Ghazi. Prof. Qutb writes, 'As I wrote this book over the years I did not entertain the hope that it would elicit such a warm reception and appreciation, And when it went to the press over and over again I thanked God and felt grateful to the readers who took so much interest in the contents of this book. 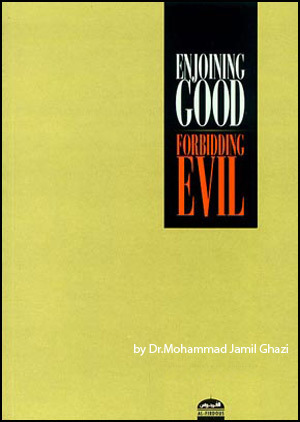 I was, however, beginning to feel that in the future this book need not be republished, For, in my view, we had better no way some thing positive about Islam itself in the context of the various fields of life it embraces, and the positivity and the supervisory character that its law enjoys with regard to practical life, as I have attempted in the books appearing after the present one, instead of limiting our efforts to defending it against the various doubts given currency to by its enemies in order to confuse and throw us on the defensive. 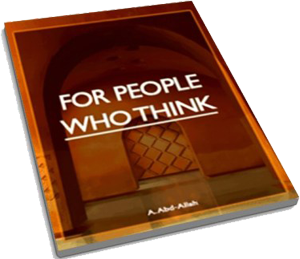 This concise book contains advice for muslims and non-muslims alike regarding the meaning of creation and our purpose in life according to the Quran and Sunnah. 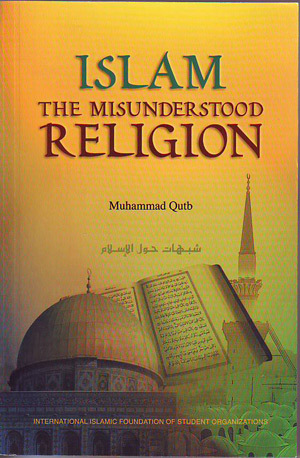 This book has 11 chapters that briefly touch on the roots of Islam. 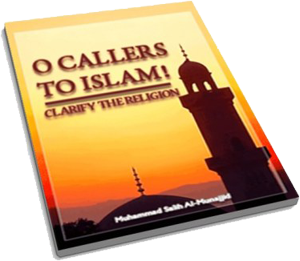 These Islamic roots are the foundations of Islamic belief and should insh'Allah should serve as a reminder and eeman strengthener for all muslims whilst at the same time give a brief insight into the beautiful relegion that is Islam. 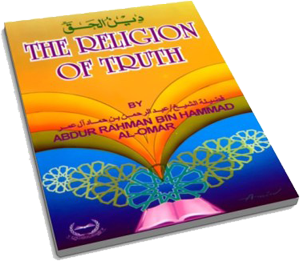 Allaah intends to clarify the truth to people and prove it, and thereby, leave no place for excuses that they did not receive the message of truth from Him; that is why He sent Messengers and Divine Books. Indeed, the Prophet sallallaahu 'alayhi wa sallam said: "No one likes to give people excuses more than Allah." He has sent the Messengers, peace be upon them, as warners and bringers of glad tidings; hence, they explained the message of Allah and the scholars and students of knowledge did the same after them. This is so, because it is compulsory upon anyone who attains any knowledge to follow the footsteps of the Prophets and Messengers, peace be upon them, by clarifying what they are aware of.